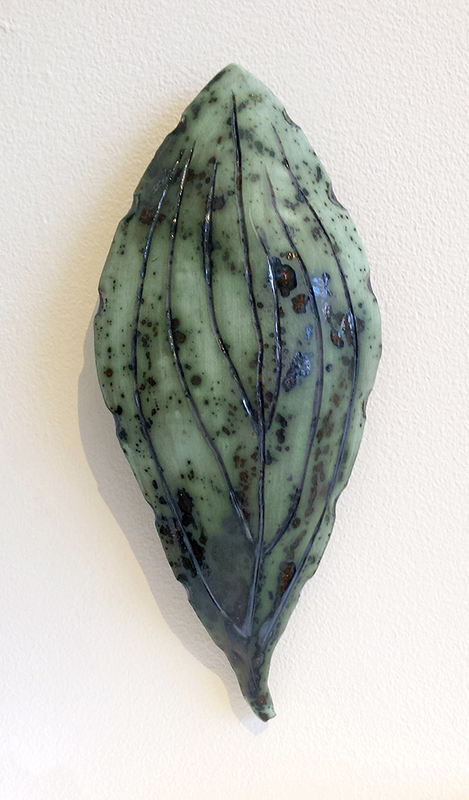 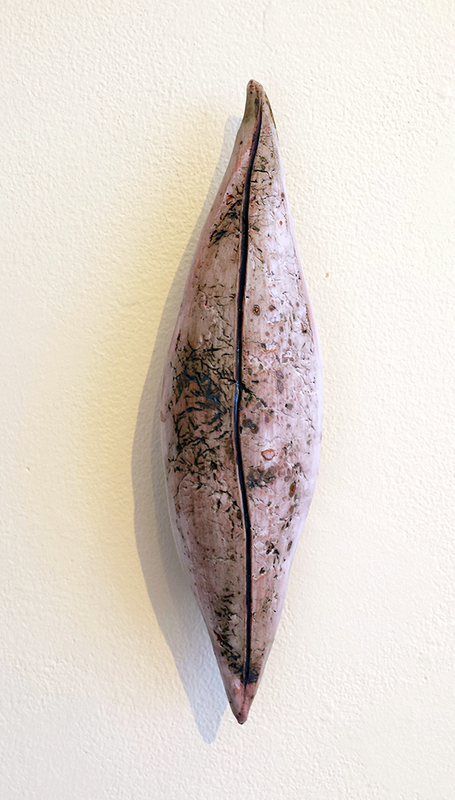 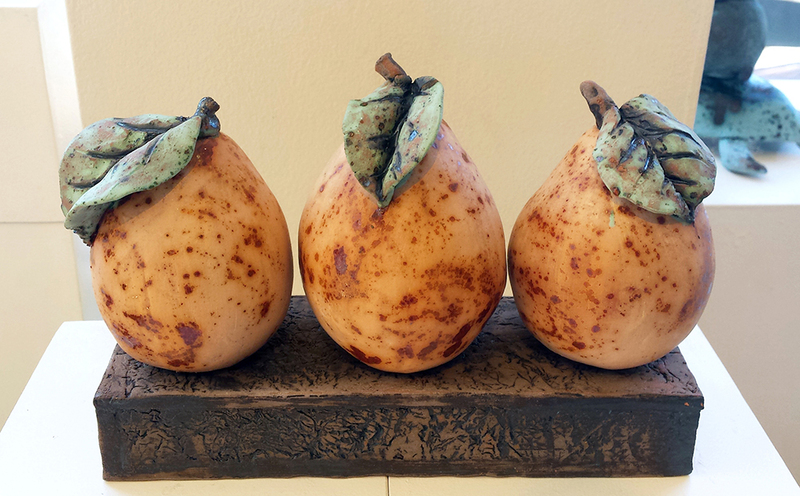 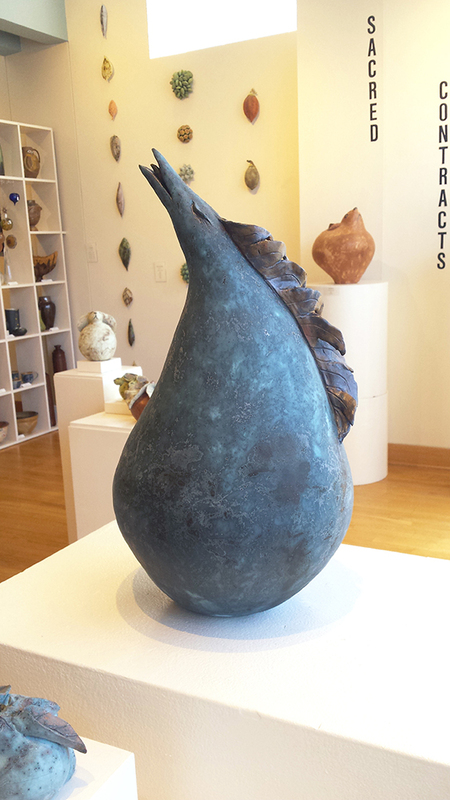 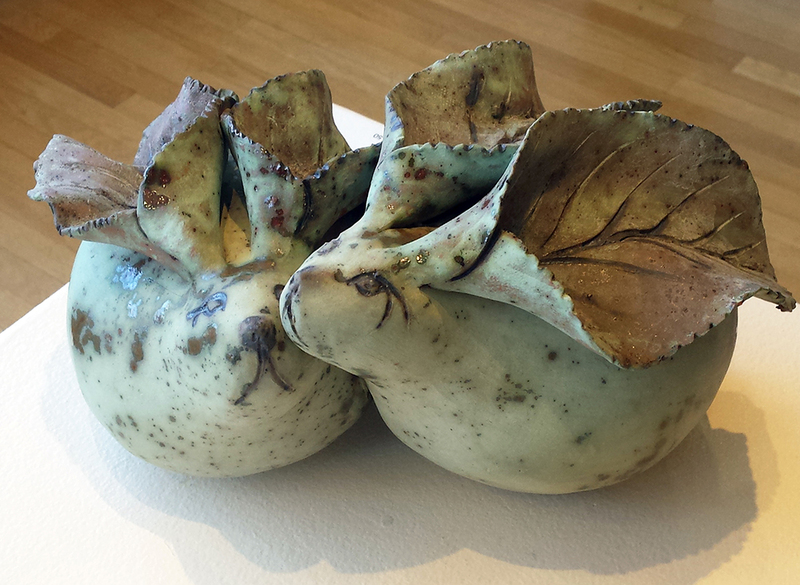 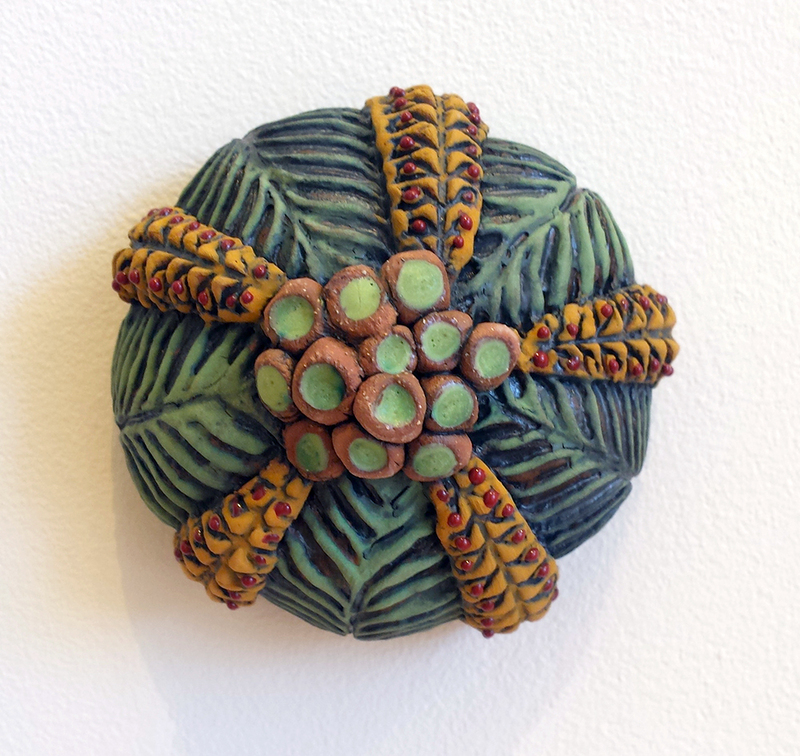 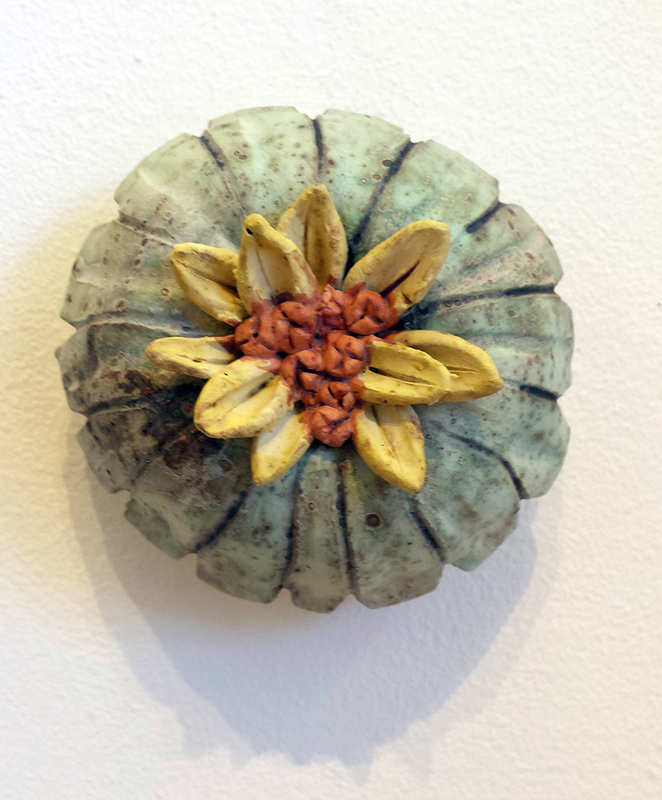 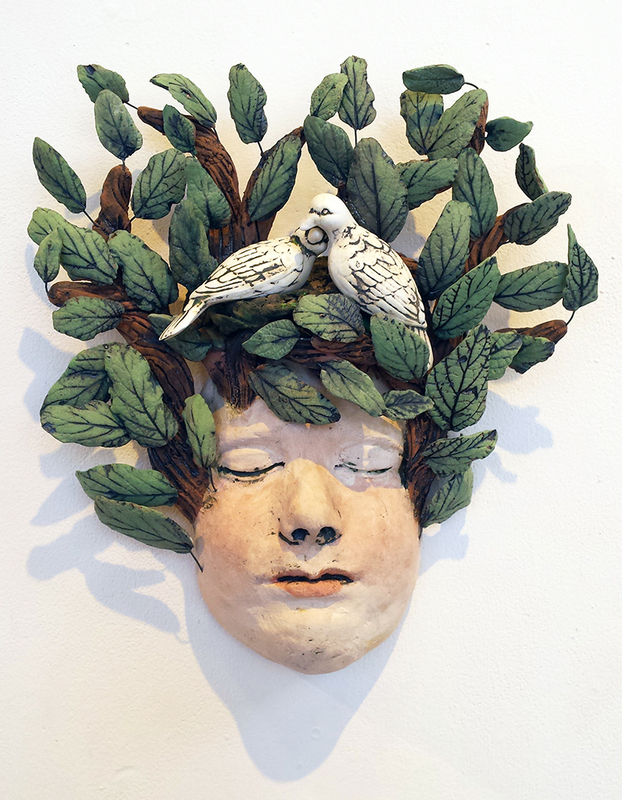 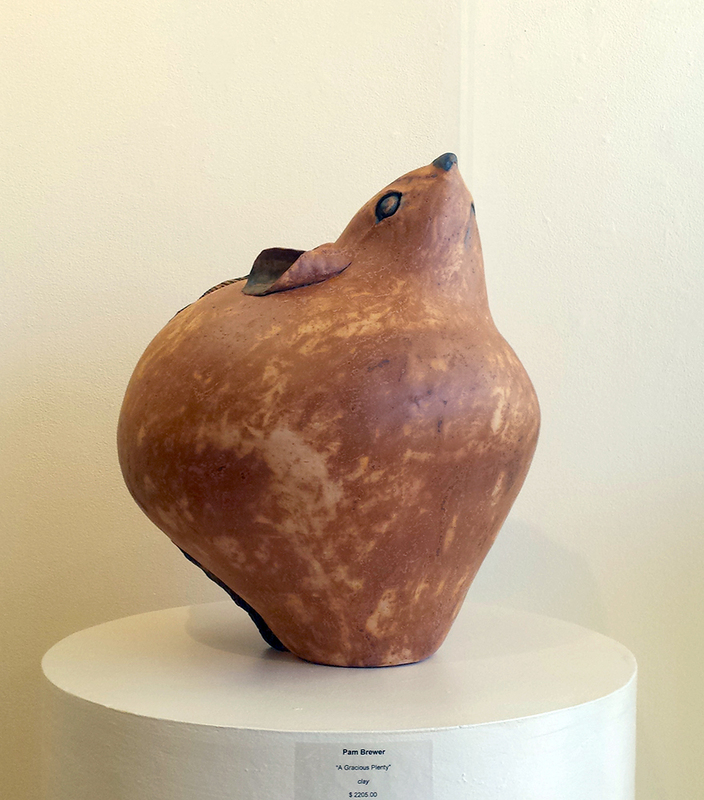 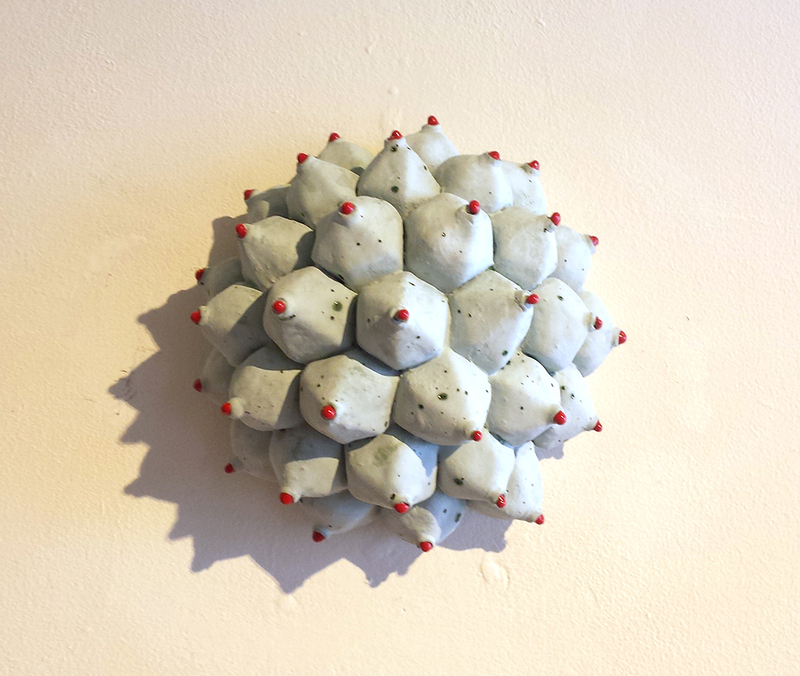 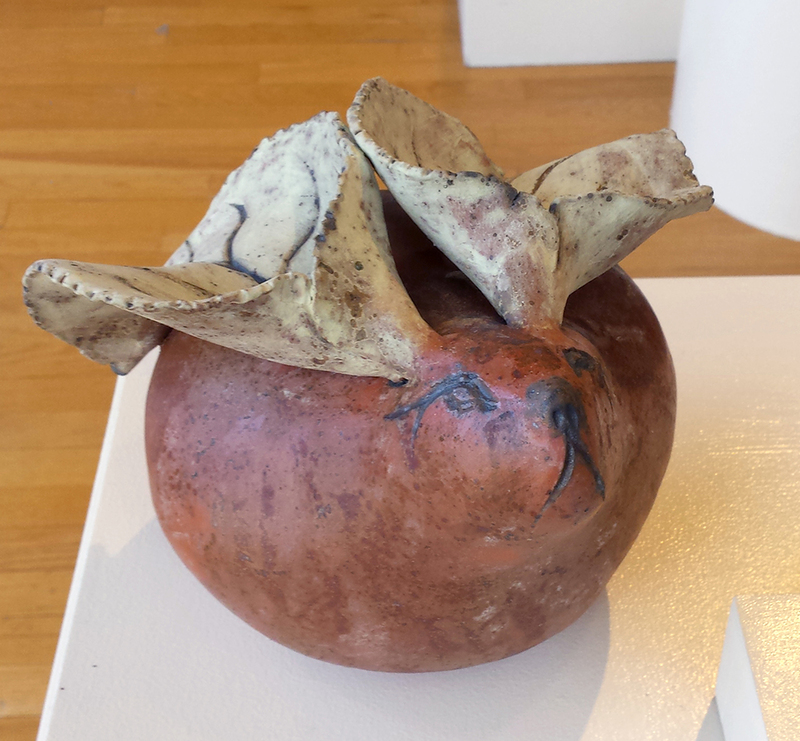 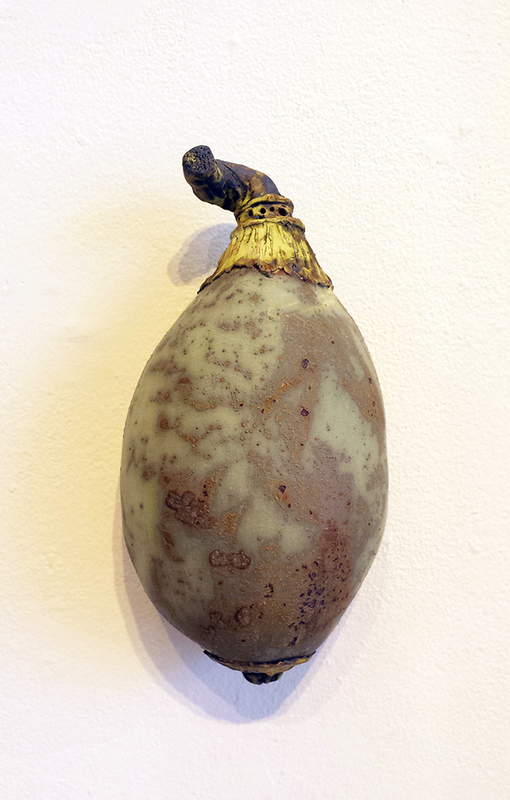 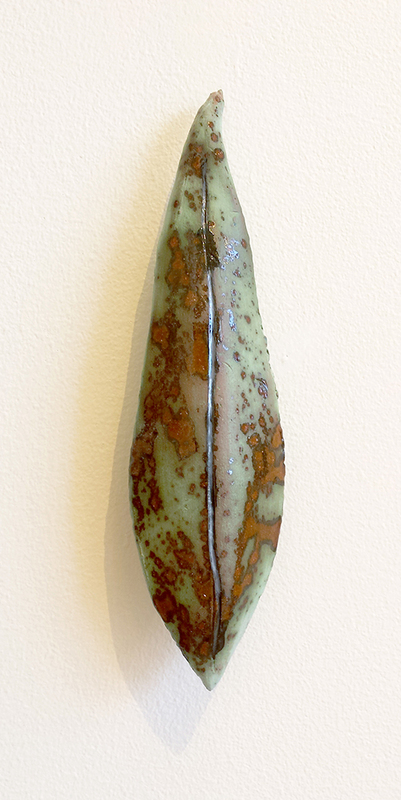 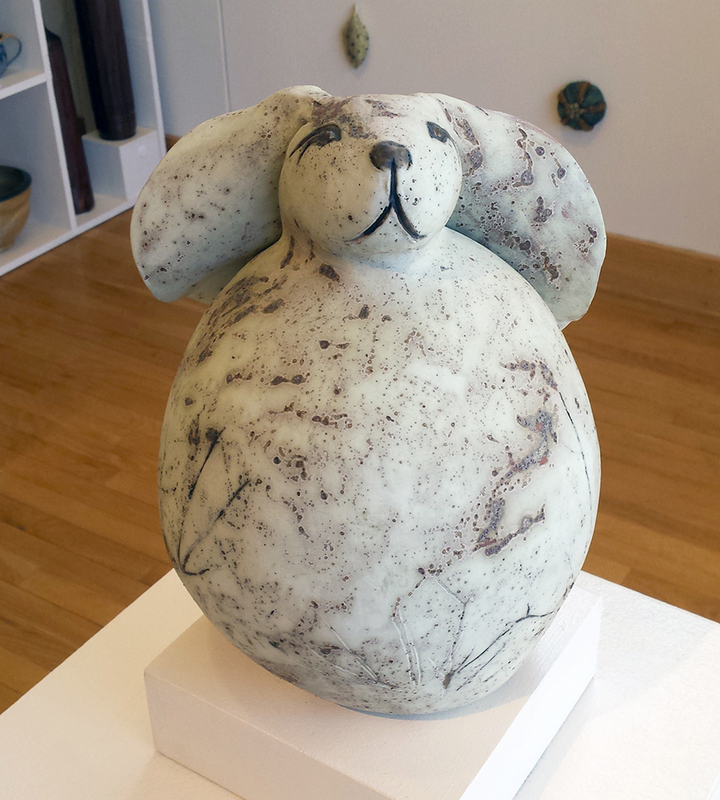 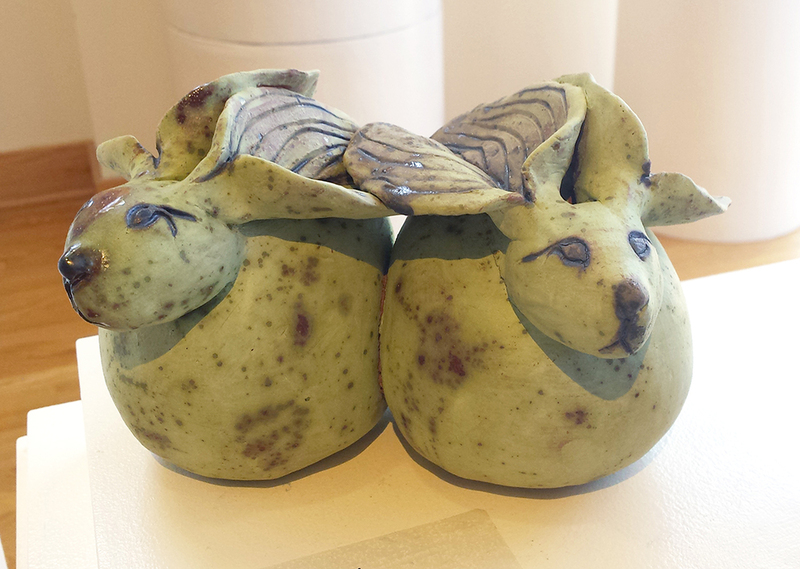 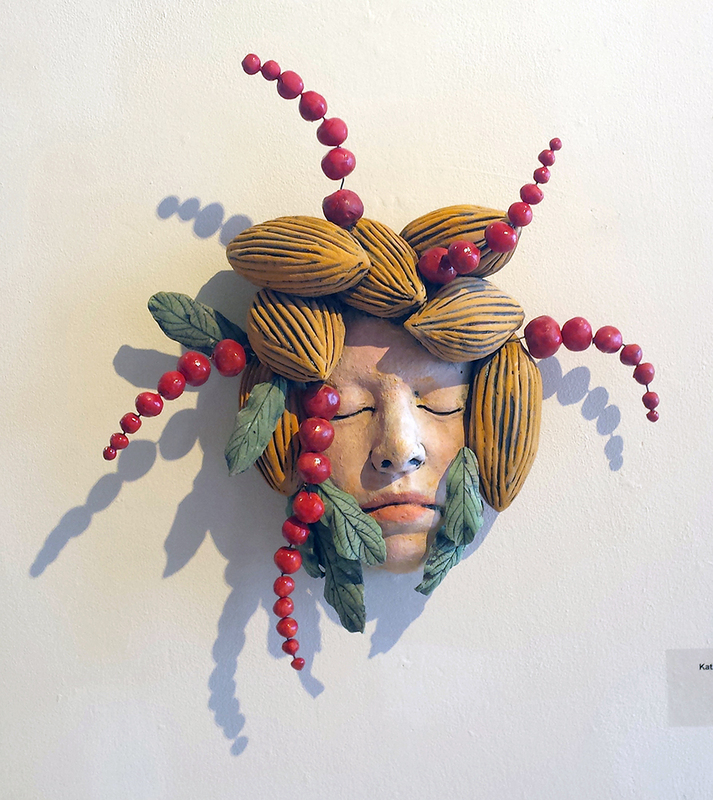 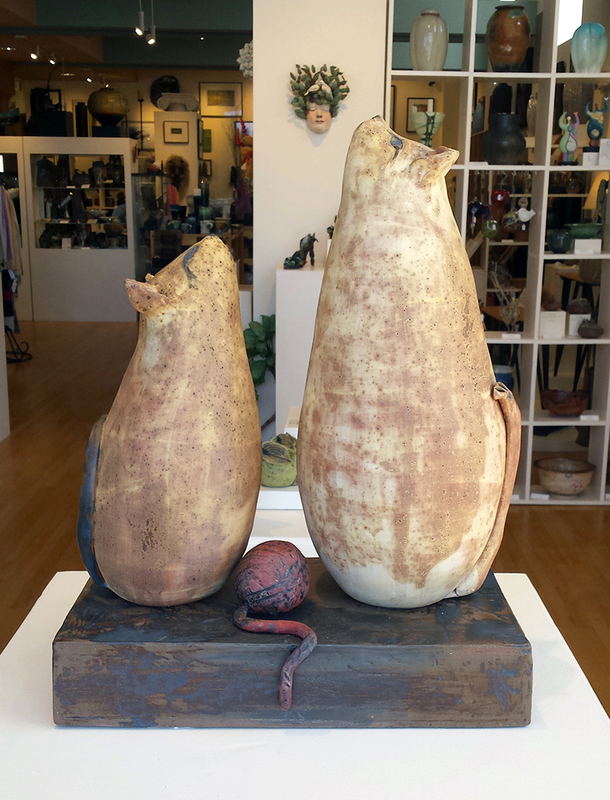 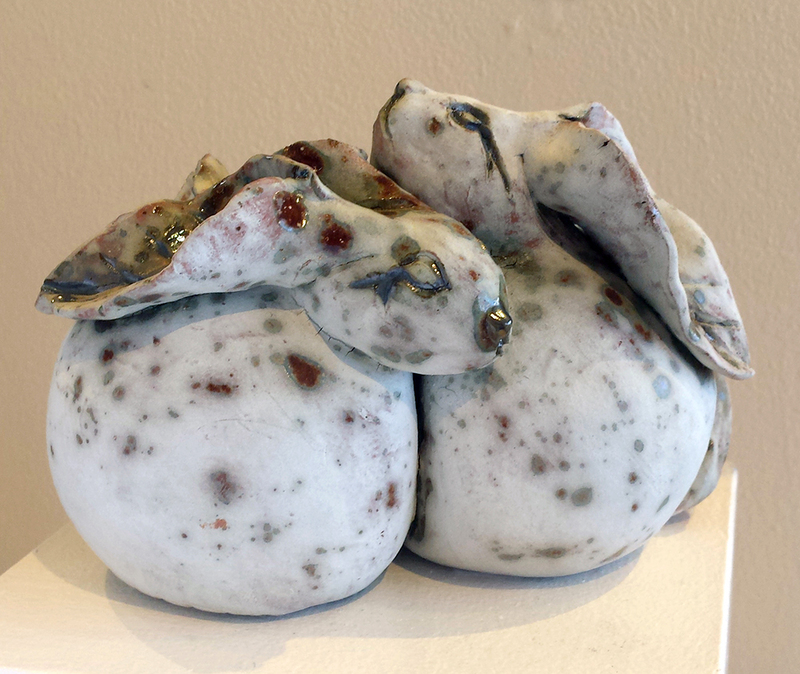 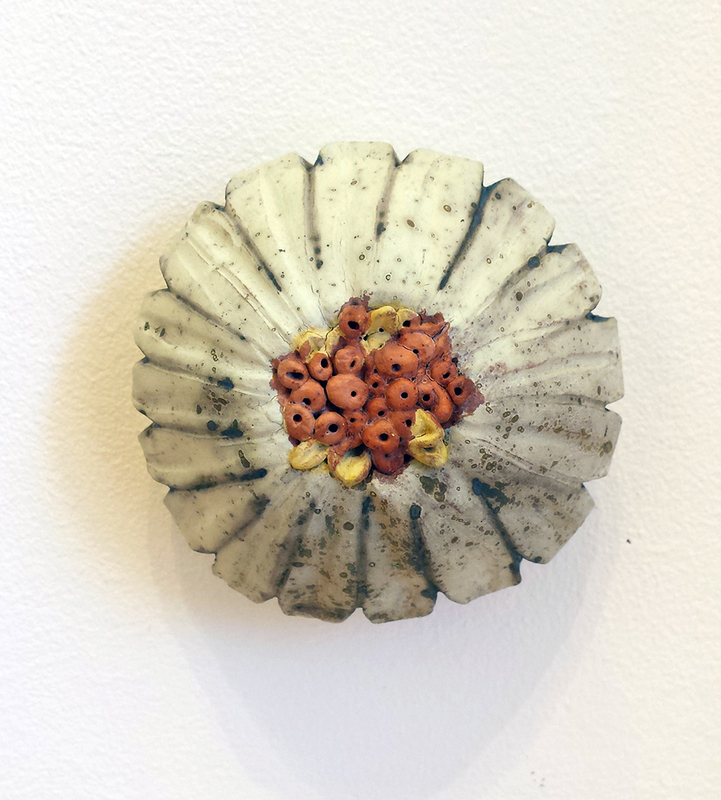 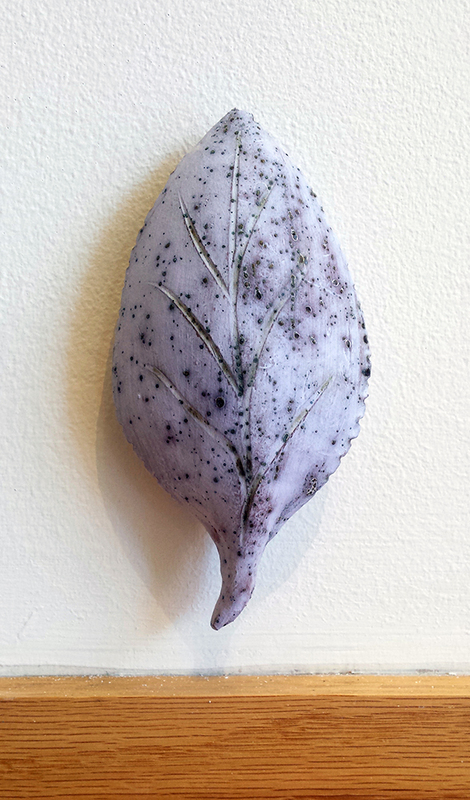 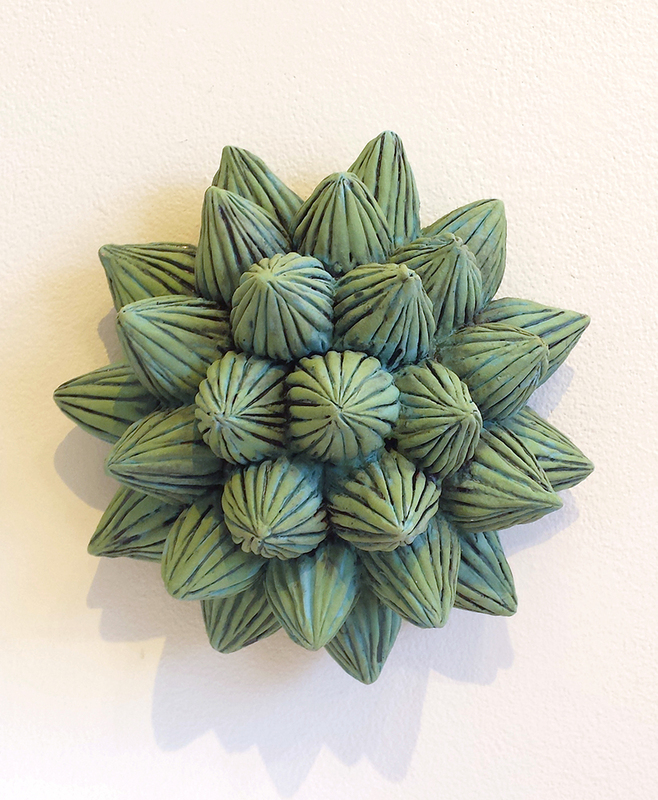 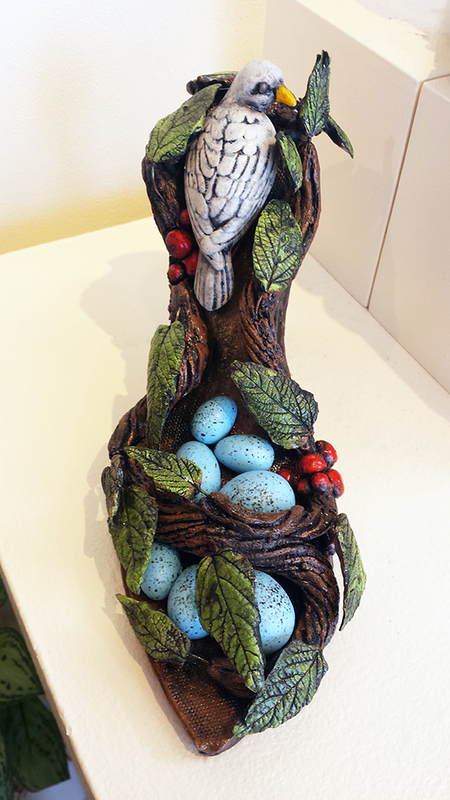 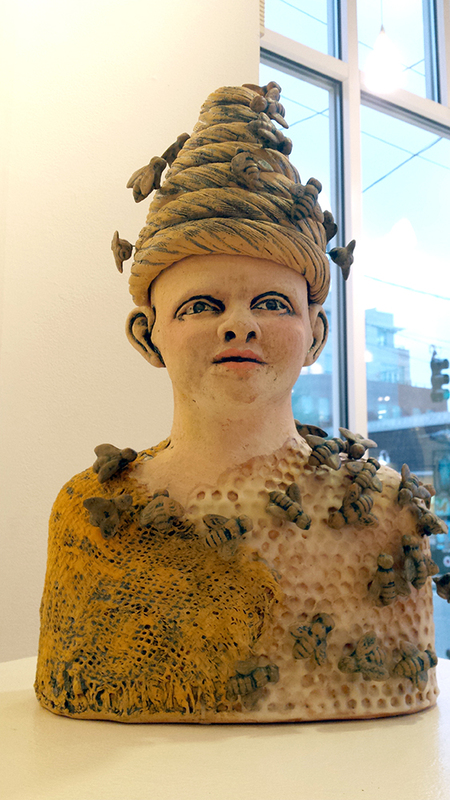 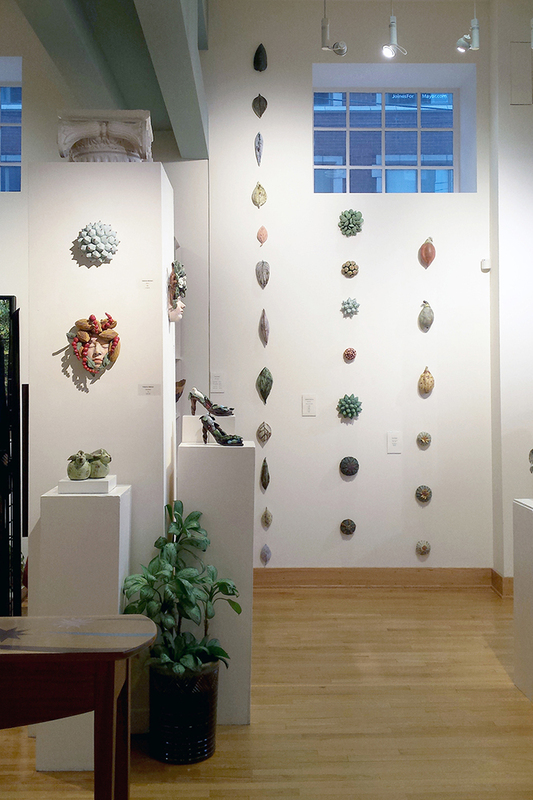 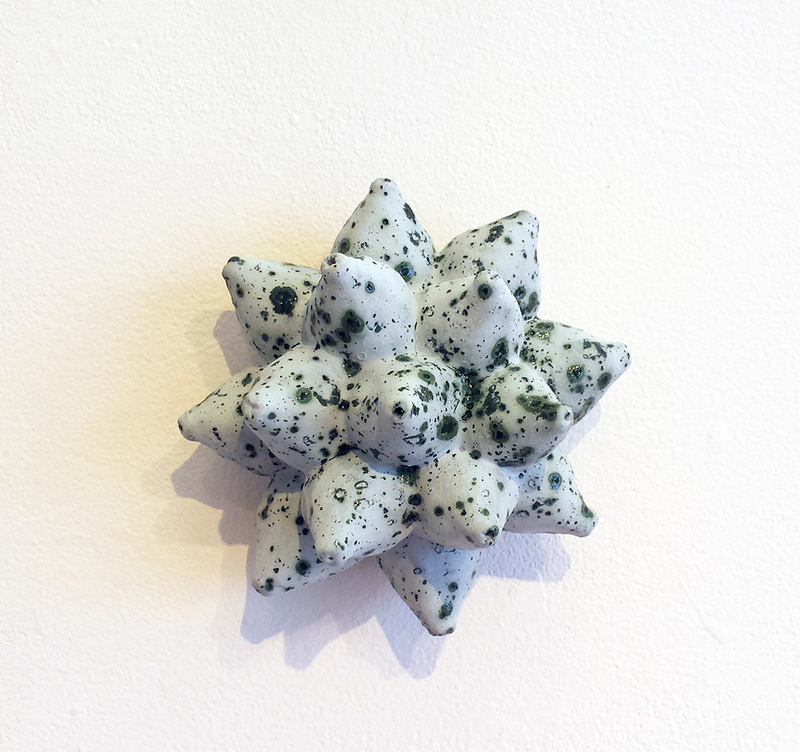 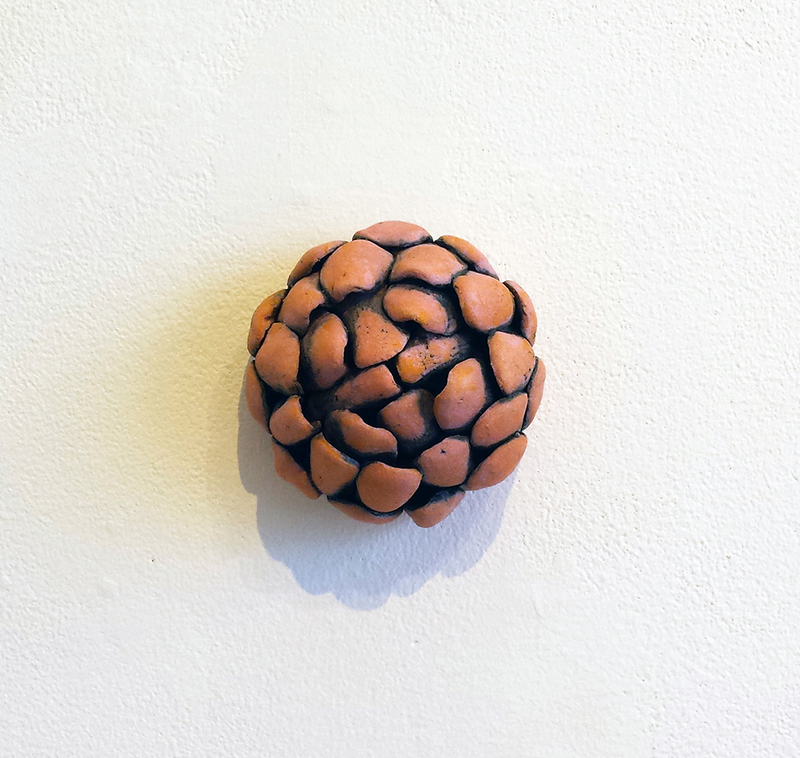 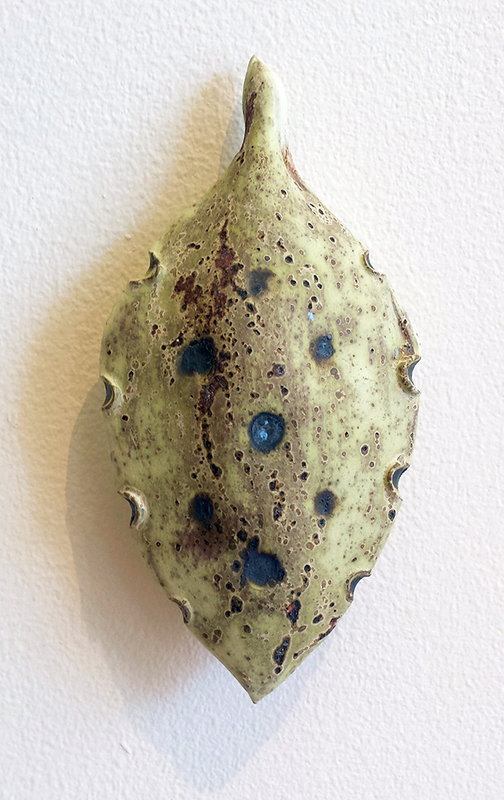 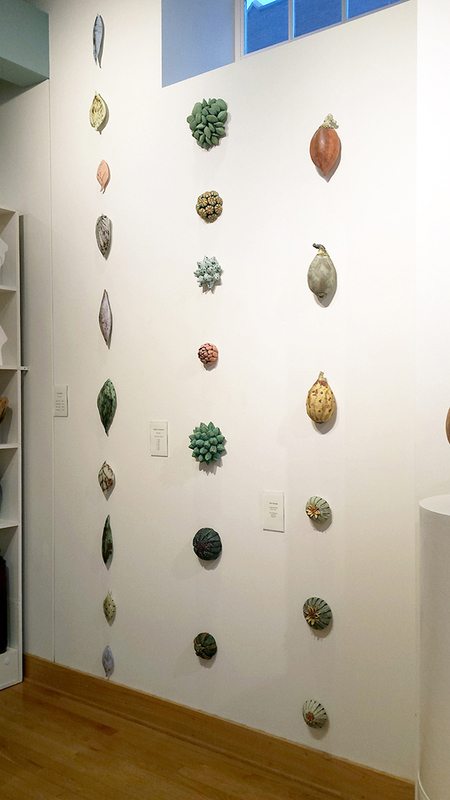 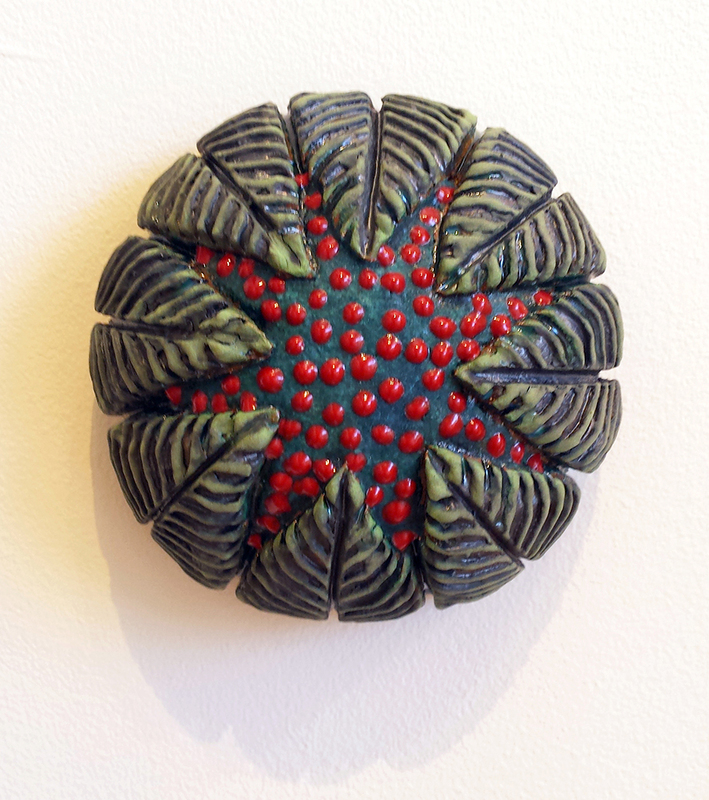 Piedmont Craftsmen presents a special exhibition featuring work by ceramic artists Pam Brewer & Katherine Mathisen. 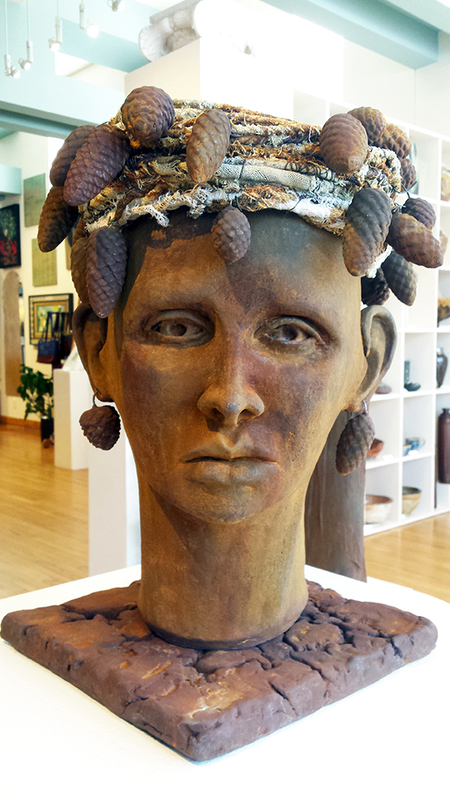 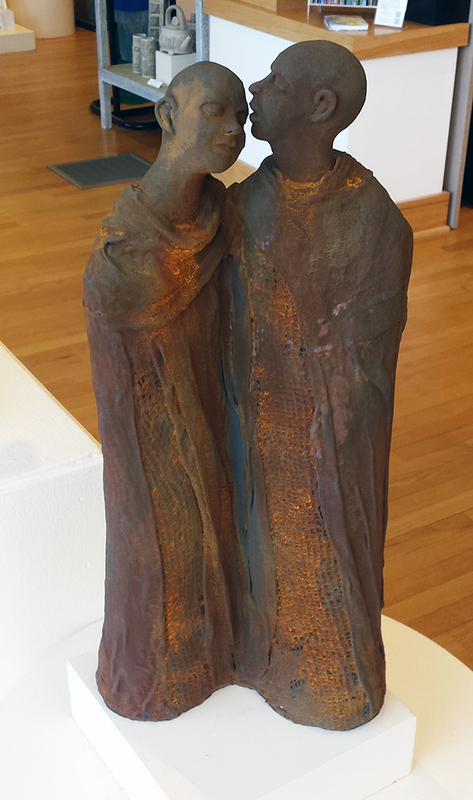 Opening during September's First Friday Gallery Hop on Sep. 2 from 7-10pm, this exhibition will run from Sep. 2-30. 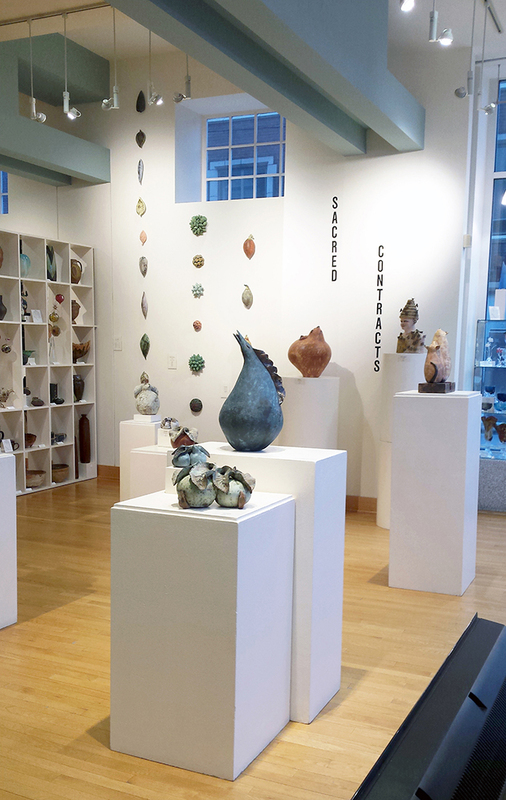 Always FREE and open to the public.